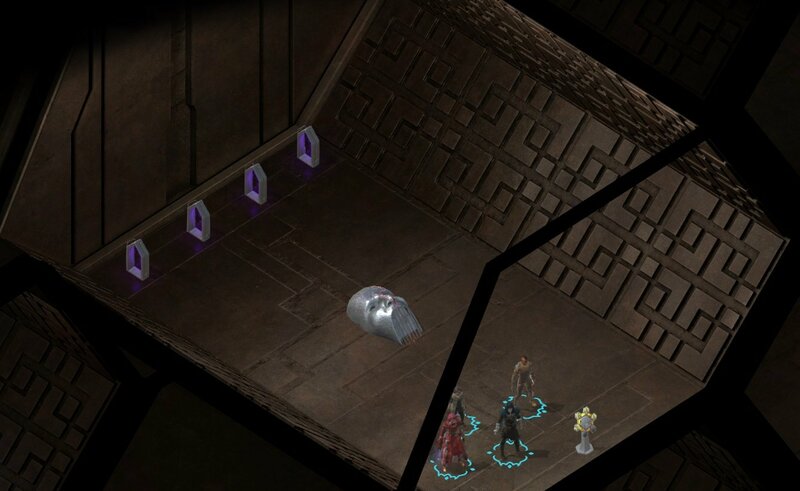 Tomb with the Stringed Instrument is a location in Torment: Tides of Numenera. The code to get here is 3543. 4XP, try to tune the strings.